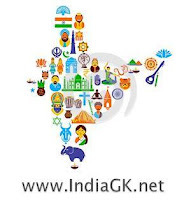 22nd August 2015 Current Affairs MCQs, Quiz, Questions: Current Affairs Daily Multiple Choice Questions (MCQs) for India GK, World GK and current affairs with Collection of daily objective type Question by www.Indiagk.net based on General Knowledge (GK) and General Science (GS) Questions for UPSC, State PSC, SSC, Police exam, Railway exam, SBI, Bank PO, IBPC, SSC, LDC, UDC, Army, Airforce, Navy, Coast Guard, Bank Clerk, TET and all entrance examination with current affairs News, Multiple Choice Questions (MCQs) available on Website www.IndiaGK.net and Android Apps with daily updates:. Indian Prime Minister gets direct hot line with whom recently ? Which Union Ministry of India has recently launched “Indradhanush” to revamp functioning of Public Sector Banks (PSBs)? 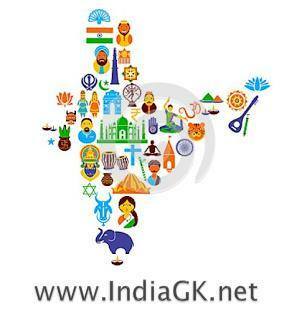 Which state government of India has recently banned on the use of plastic in the state? Which country will host 'Call to Action' Summit on 27th and 28th August 2015 ? Which district in India has highest number of e-toilets in its schools? Prestigious sports award Maulana Abul Kalam Azad (MAKA) trophy 2015 was won by ? Govt to sell 10% stake in Indian Oil on 24th August 2015 ?